Olie Linsdell will dust off the Yamaha GTS1000 his dad Steve raced at the Isle of Man TT 30 years ago for this year’s Classic Superbike TT. The bike has not been used in anger for so long that the team are looking at 2018 as a development year, but are confident that the unique machine will put on a solid display while once again exciting fans around the Mountain Course. Olie looks set for a busy fortnight with additional entries in the Bennetts Senior Classic TT Race and the Locate.im Junior Classic TT Race for Team Flitwick. Once again Enfield mounted for the opening Senior Race, the 2013 winner is confident that he can challenge for the podium as he arrives at the event injury free for the first time in four years. 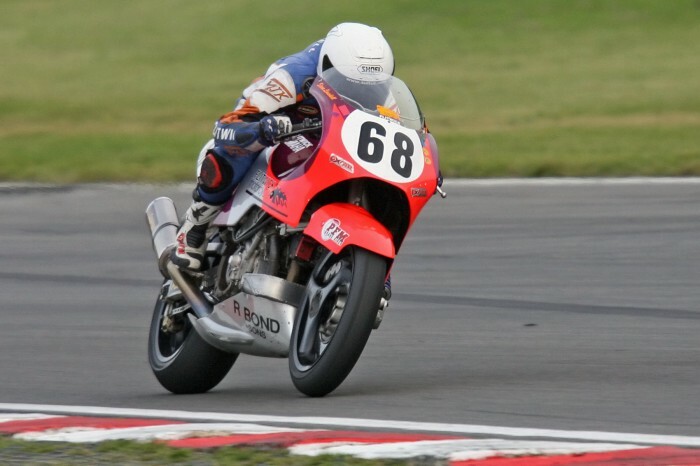 Olie will be joined in the Senior Race by Classic racing specialist Chris Swallow on a similar specification Enfield, this time housed in a Seeley chassis. No stranger to the podium himself the team is confident that Chris will be right in the mix on the Flitwick machine. As long as parts availability allows, a third Flitwick Enfield will also start this race, as 2017 newcomer David Linsdell looks to campaign the original Seeley Enfield that Steve rode to 2nd place in his 1981 Newcomers Manx Grand Prix. “Flitwick Motorcycles have supported the Classic TT since the beginning and having stepped back from modern racing, it has firmly established itself as the main event of our season,” said Steve. “Having had a few years plagued by injury I wanted to have a real push to get us back to where we know we should be. Olie is back to full fitness and having Chris on board is a real boost as he knows how to ride a classic bike fast around the mountain course. “It’s been a struggle with so many bikes to prepare, but I am confident that I can give both riders the tools for the job. Olie did 140mph through Sulby last year on my Bullet, so a 110mph lap is certainly not out of the question!